Just wondering… I am the only one to be bothered with the relentless wave of superlatives for anything that hackaday does? be it the prize or “super”conference, it´s all marketing onanism. No wonder you celebrate Colin Furze and his millions of views or followers. ‘Incredible’ isn’t a superlative though, the superlative form would be ‘most incredible’ or ‘least credible’. Perhaps you’re mixing up the word ‘contest’ with a superlative? It’s not the most ‘cont’. Yay! 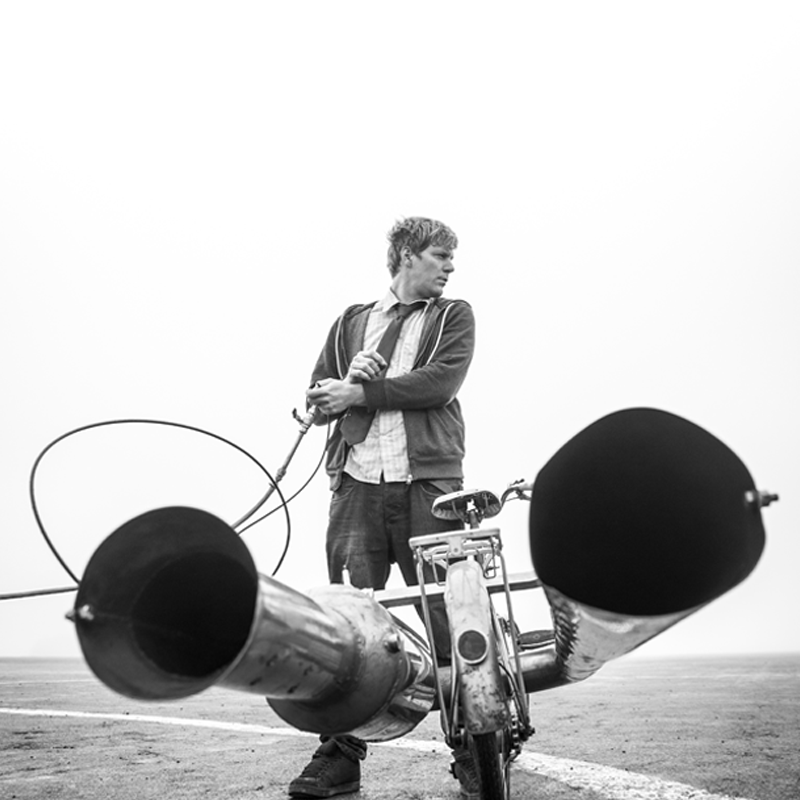 Colin Furze! So hopefully no so super new revolutionary bestest of all the time pee-battery will win this time! Forgot to post links to their Amazon wish lists for brib*cough* random no strings donations.